Stepz Dance Studio was established in 1987 by Michael Nicholas and Sonia Mansell. Dancing has been Michael and Sonia's passion for most of their lives, having spent many years in the competitive arena and now as professional teachers. 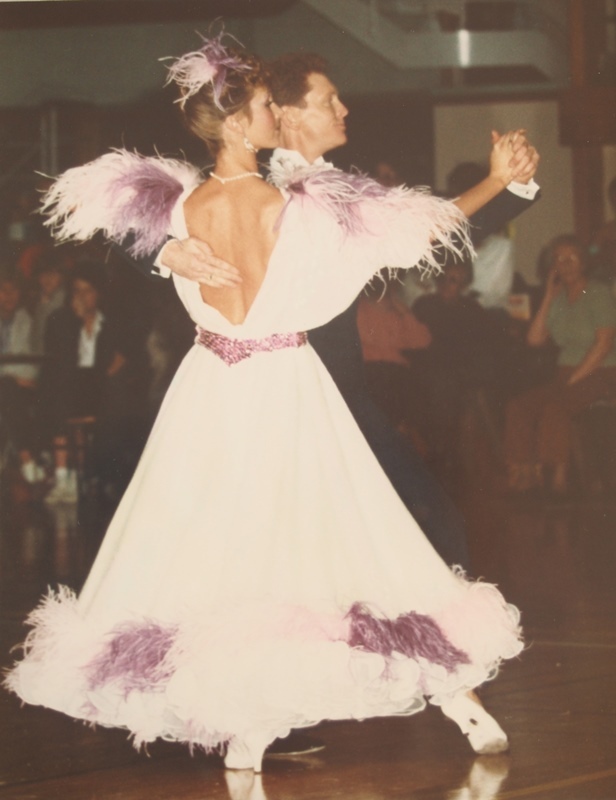 Together they have won many national amateur and professional titles in both Latin and Ballroom and have represented New Zealand in major international events including the World Ballroom Championships, World Latin Grand Prix and Asian Pacifics. Michael and Sonia are both A Grade Adjudicators and hold Fellowship degrees with the New Zealand Federation of Dance Teachers and the Society of Australasian Teachers of Dancing. Michael and Sonia's aim is to introduce others to the joy of dancing in fun, friendly classes. Stepz offers a casual atmosphere where the focus is on helping you learn to enjoy the art of dance. At Stepz, we specialise in Latin American and Modern Ballroom dancing with a great team of friendly teachers and coaches to bring out the best in your dancing. Stepz can take you from beginners' level (two left feet catered for) to advanced or even to the competition floor and on to professional. • Latin American dances such as Cha Cha, Salsa, Samba, Rumba, Merengue, Rock 'n Roll and Jive. • The Ballroom rhythms of Waltz, Foxtrot, Quickstep, Tango, Argentine Tango, Viennese Waltz and New Vogue Dancing. • American Hustle - the funky partner dance to today's music. Venues - Greenlane and Royal Oak.